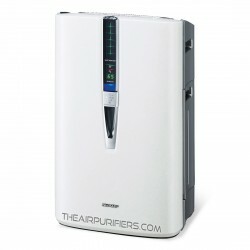 Mold Air Purifiers. 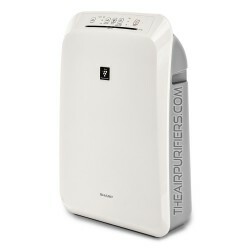 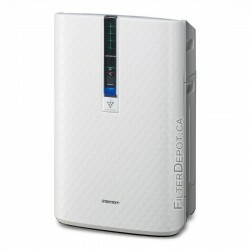 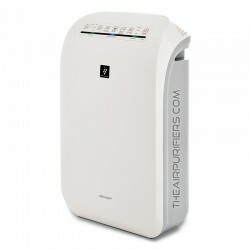 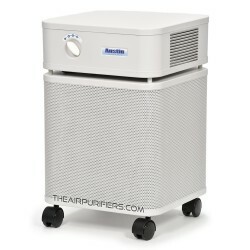 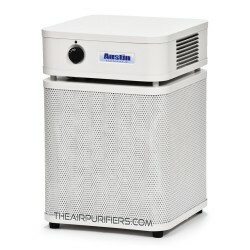 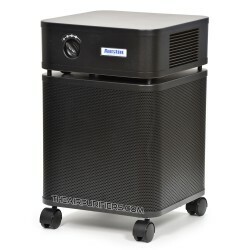 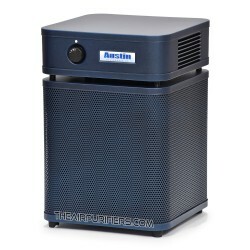 The most efficient Air Purifiers for dealing with mold spores and mildew problems. 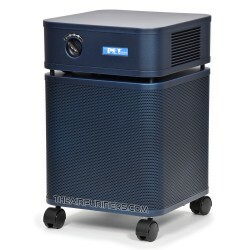 Mold There are 40 products.